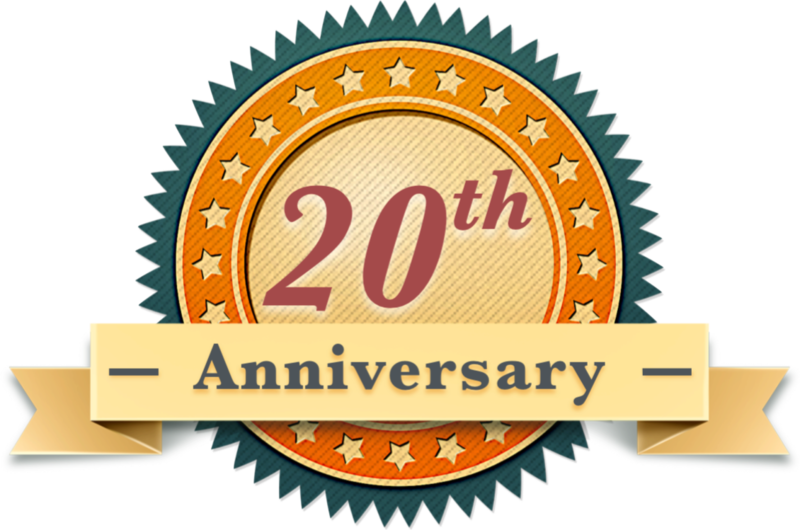 Randy and Coral Maxwell, of Darby Montana, were on their way to town on December 22nd, when they noticed something on a pond located on their property. 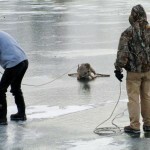 It turns out, a tiny whitetail fawn had gotten chased onto the ice by coyotes the previous night, and the young deer had exhausted itself trying to escape the wrath of the slippery ice. Being long-time award-winning horse reigners and working their own functioning ranch, the two didn’t give a second thought to attempting to rescue the helpless animal. They immediately put their planned activities on hold and got to work. Randy ended up roping the fawn and they all, including the Maxwells’ daughter, son-in-law, and two young granddaughters, helped bring it safely to shore. 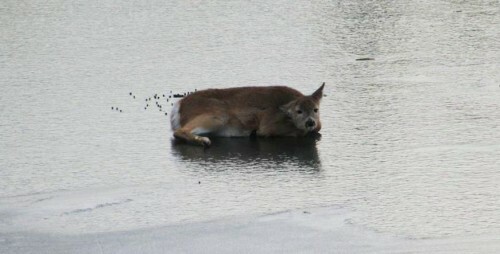 According to Coral, “after it got its land legs back, it ran off”, which means that the fawn wasn’t injured. Fortunately, that fawn was spotted by the Maxwells’ and family, and, this time, the ice that could have ended its life became where its life was saved. Randy (L) and his son-in-law, Travis trying to rope the fawn to shore. SUCCESS! 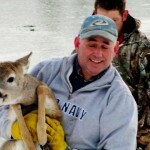 Randy carrying the fawn to shore. 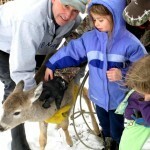 While the crew helps the fawn regain use in its legs, Randy and Coral’s granddaughters take a closer look at the young deer.